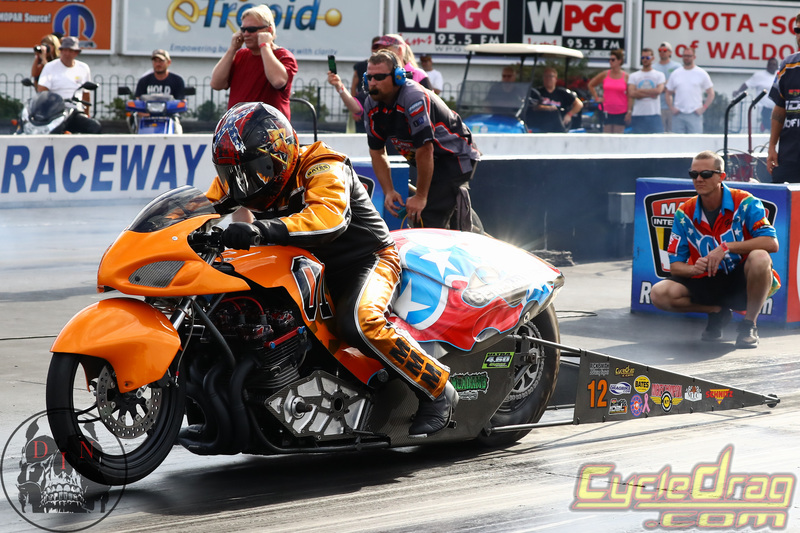 With picture-perfect conditions forecasted throughout the weekend, it’s the perfect opportunity to get those drag bikes cranked up one last time this season at the International Drag Bike League (IDBL) World Finals on Nov. 3-5 at Rockingham (N.C.) Dragway. Riders can enter the richest race of the year with the biggest purse of the year, the $10,000-to-win MPS High-Stakes Bracket Race. A rider can win $10,000 and still have a chance to qualify for the IDBL Tournament of Champions in the Street ET and Pro ET classes. 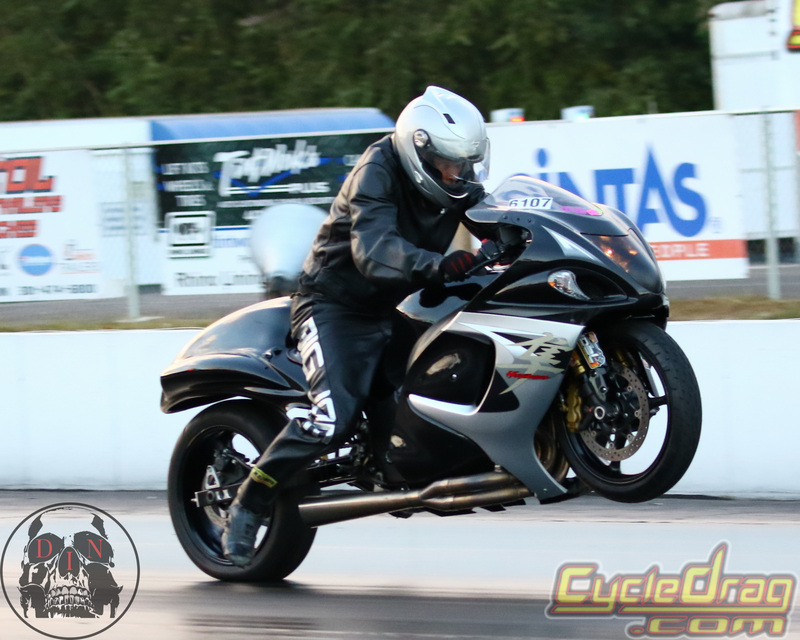 If any racer wins the 10K race on a V-Twin, Cycledrag.com will award a $1,000 bonus. The IDBL World Finals will also feature the conclusion of exciting championship chases in all categories. Four classes are in the semifinals to finish the rain-postponed Fall Nationals. 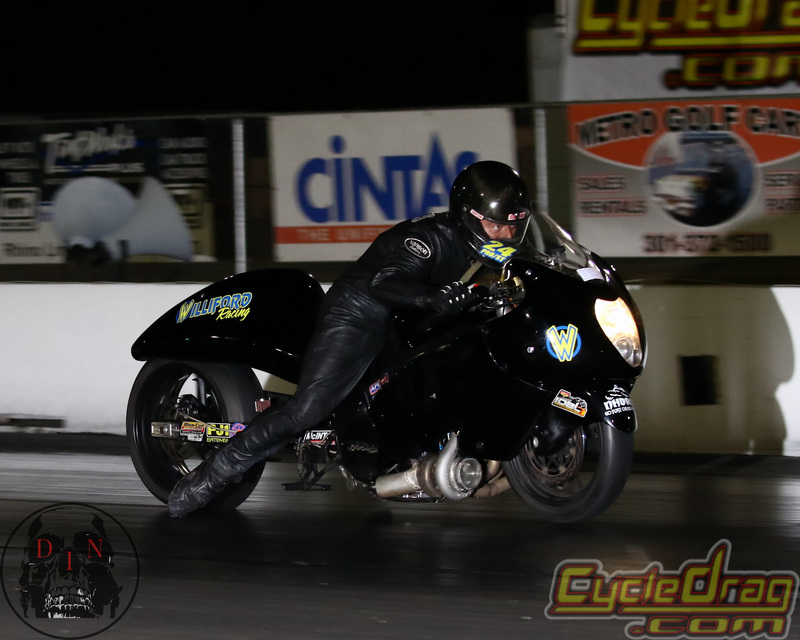 The classes are the $10,000-to-win Orient Express Pro Street Battle Royale, Trac King Top Sportsman, Vance & Hines 4.60 and DME Real Street. Gates open Thursday with test-and-tune sessions getting underway Friday. Racing is scheduled all weekend on a track surface which produced the fastest Pro Street pass ever back in September. With perfect conditions, come out this weekend to the IDBL World Finals and the MPS $10,000 Bracket Race for your opportunity to win the big jackpot.